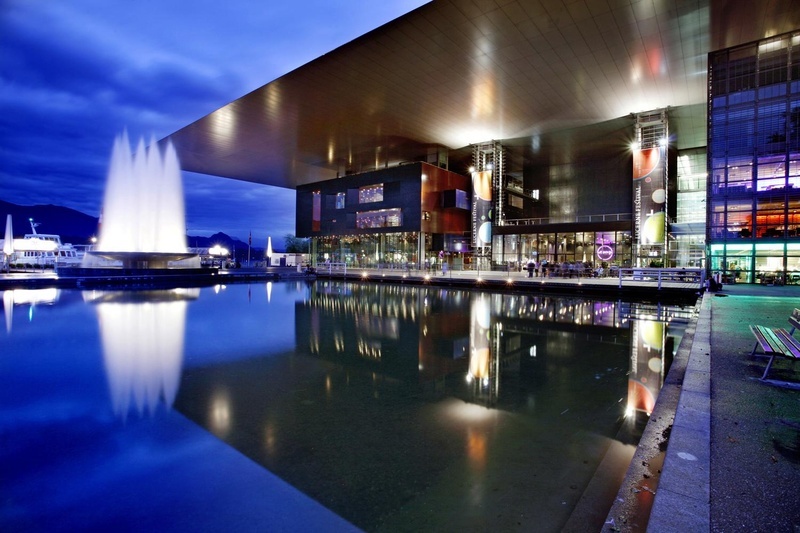 A decisive preparatory meeting for the ICMA Gala and Awards Ceremony 2019 took place yesterday at Lucerne’s KKL. 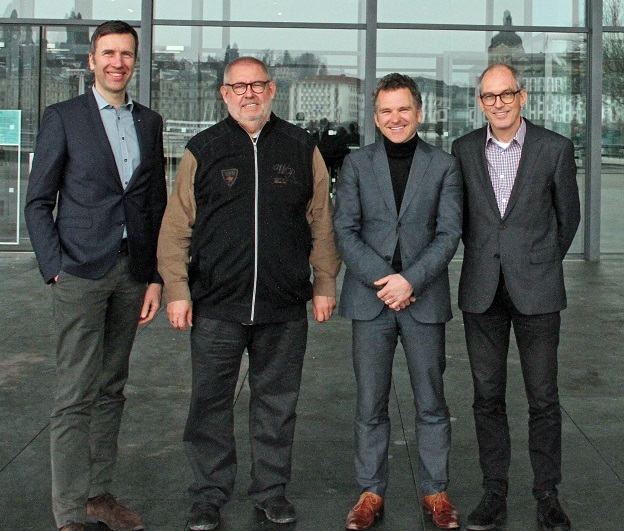 KKL General Manager Philipp Keller, the intendant of the Lucerne Symphony Orchestra, Numa Bischof, ICMA President Remy Franck and Swiss ICMA member Andrea Meuli (Musik+Theater) discussed various aspects of the event which will take place on May 10, 2019 at the KKL. 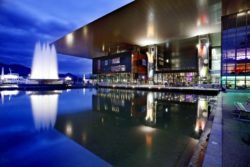 The event will reunite prominent award winners and representatives from the international musical industry at one of the most prestigious cultural places in Europe. KKL General Manager Philipp Keller, ICMA President Remy Franck, LSO Intendant Numa Bischof and ICMA Jury member Andrea Meuli.